SERVPRO of North Richland and Ashland Counties is your local source for help with home clean-up and restoration. Our team has the training, equipment, and expertise to handle fire, water, and mold damage of all sizes and severity. Our franchise is locally owned and operated, and our team is ready around the clock to provide 24-hour emergency service. 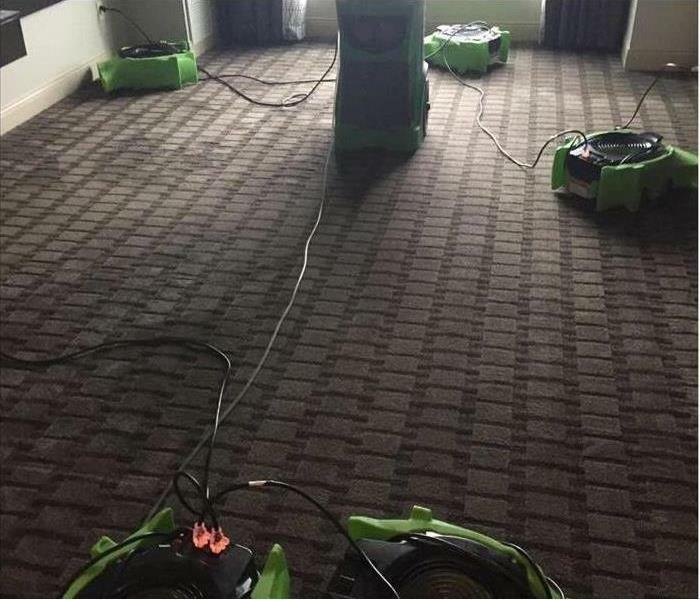 We at SERVPRO of North Richland and Ashland Counties are always here to help; our highly trained and licensed staff are dedicated to responding immediately to your residential or commercial needs. Our goal at SERVPRO is to restore your home or business to its former beauty, "Like it never even happened." We are proud to be an active member of this community. SERVPRO of North Richland & Ashland Counties is locally owned and operated, so we’re already nearby and ready to help Ashland, OH residents and business owners with any size cleaning or restoration emergencies.